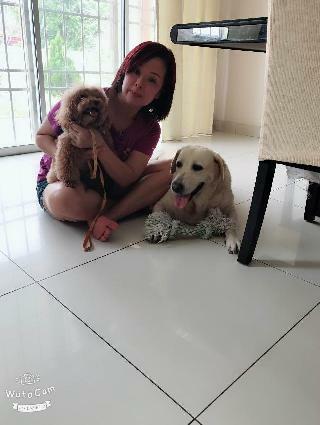 Miya's Pet House Sitting service is located in or nearby Seri Kembangan, Selangor. Book via PetBacker for Insurance, Payment protection & 24x7 support. I can see that ruby lived happily there . 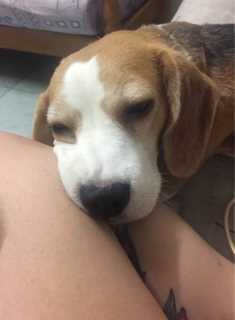 Thanks for your patience coz my active dog. 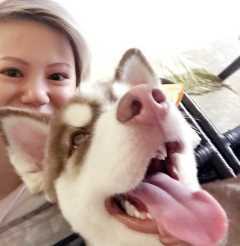 I feel happy after Miya take care my dog. 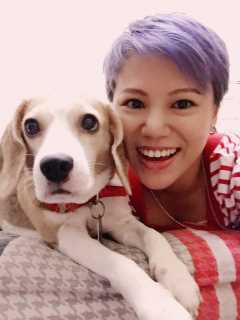 My dog happy stay with Miya. This is my first time I have board my dogs to Miya. My dogs never board at pets shop neither to anyone. They hardly can get close to human or friendly to others pets. I have found Miya at pets Becker. She’s t best. She really love & pamper my pets so much. She really have r pat ...Read Moreient to take care of my pets. I know is not easy to handle 3 of them. But Miya did it. I will definitely will choose Miya again. Hopefully she still willing to handle them. Tq Miya !! Contact Miya now with your pets info. If Miya is busy, we can help include similar Backers.